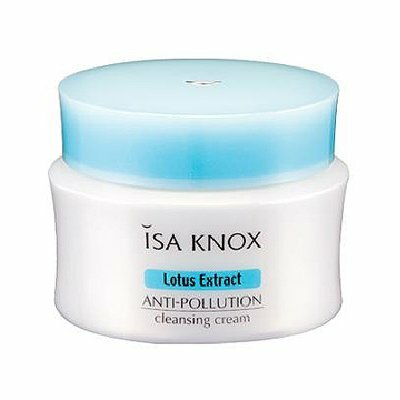 The oil-based cleansing cream thoroughly cleans the skin down deep without causing discomfort to sensitive skin or dry skin, leaving an enriched and nourished feeling. It keeps the skin clean and leaves it feeling light and refreshing with less oiliness. 2. When the makeup loosens, wipe off gently with a tissue.